Toluca's balance will be vital if it's to reach the Clausura final. For all Toluca's dominance this Clausura -- Los Diablos Rojos have lost just three times in 19 matches -- there is little in the team's statistics that hint at it. 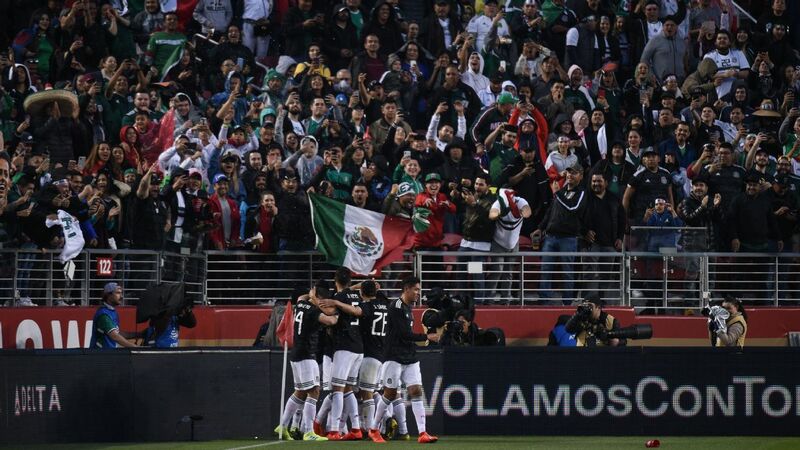 The team averaged less than 50 percent possession throughout the regular season and in terms of passes completed, length of passes, goalkeeper touches, number of shots on goal (ninth in league), goals scored (sixth) and expected goals (fifth), Toluca doesn't jump out. Even looking at the individual stats, top goal scorer Luis Quinones managed only five in the regular season, with perhaps the only real outstanding performer statistically being Rubens Sambueza and the 42 chances he created, which placed him third overall. The key word to sum up Toluca's success is "balance". Coach Hernan Cristante fields a 4-2-3-1 formation, naturally with two holding midfielders to protect the defense. 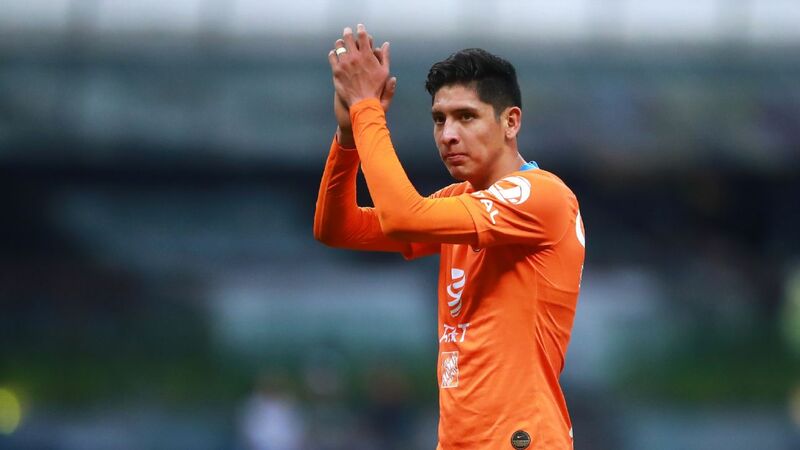 In front, Paraguayan Pablo Barrientos is one of the most adept attacking midfielders in the league, while Sambueza floats, cuts inside from the right and is arguably the best player in Liga MX in terms of spacial awareness. 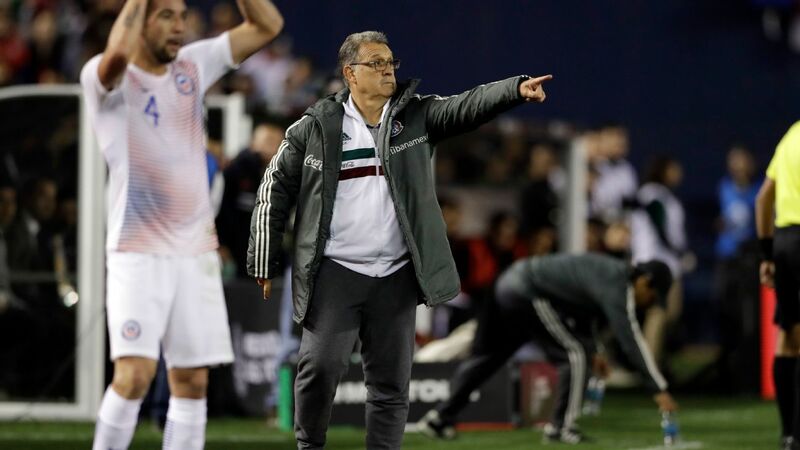 On the left, Quinones provides pace and directness, while Fernando Uribe is a solid, hardworking, all-round striker who occupies the center-backs. The most striking element of Toluca, however, has been the defense. 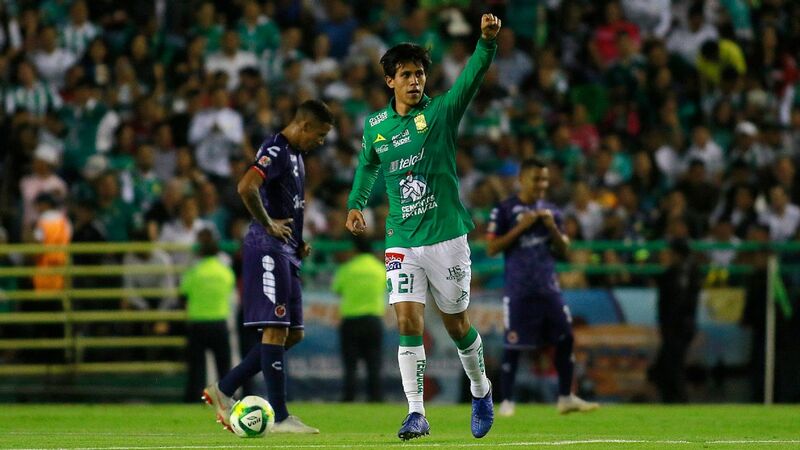 Left-footed Argentine center-back Santiago Garcia has garnered little praise, but the signing of the 29-year-old from Werder Bremen last summer has been one of the smartest transfers in Liga MX in the past 12 months. Then with goalkeeper Alfredo Talavera behind, Toluca don't give much away cheaply. Toluca's series against Tijuana is unlikely to produce many goals. Toluca conceded 13 in the regular season, with only Tijuana -- who looks set to play in a compact 4-4-2 -- conceding fewer (12). As good as Garcia has been, Tijuana center-back and captain Pablo Aguilar has been inspirational back at Xolos. 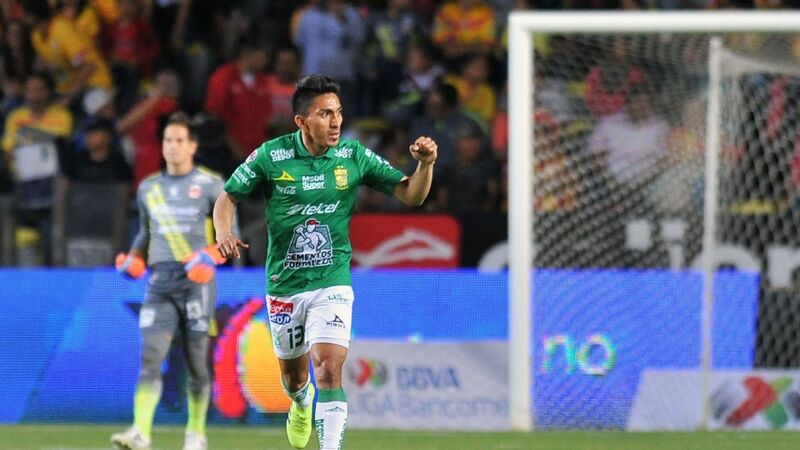 He has the most recoveries of the ball in the league, and it remains a surprise that Club America let him go last season. 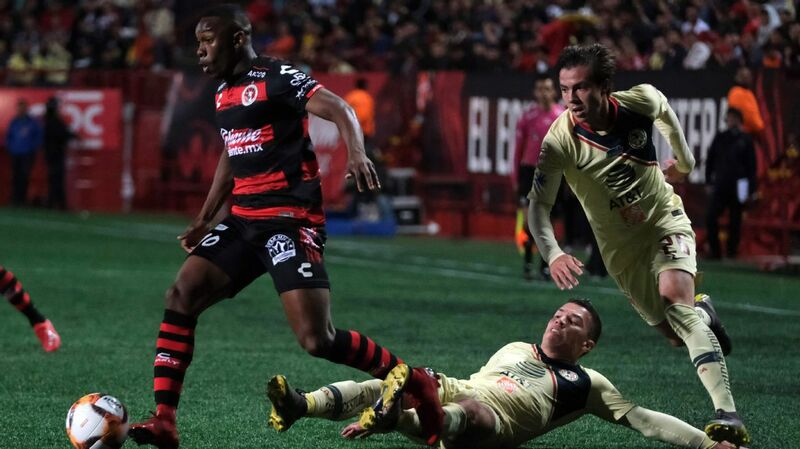 As well as conceding fewest goals, Tijuana committed the most fouls (330) in the Clausura regular season -- with Toluca in fourth (275) -- and received the most yellow cards (54). Three of the top seven players who committed the most fouls in the regular season were from Xolos. 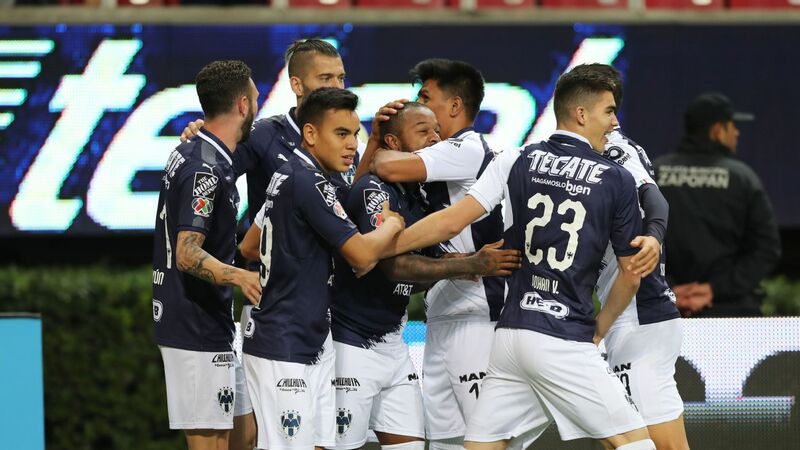 The series also pits arguably the most difficult away games in Liga MX, with Tijuana's artificial turf handing it an advantage in the first leg and Estadio Nemesio Diez's altitude (2,680 meters above sea level) giving Toluca a boost in the second. This is unlikely to be a particularly pleasing series for the neutral, although it does promise to be tight. Despite its inconsistencies this season, America is still one of the three best teams in Liga MX. 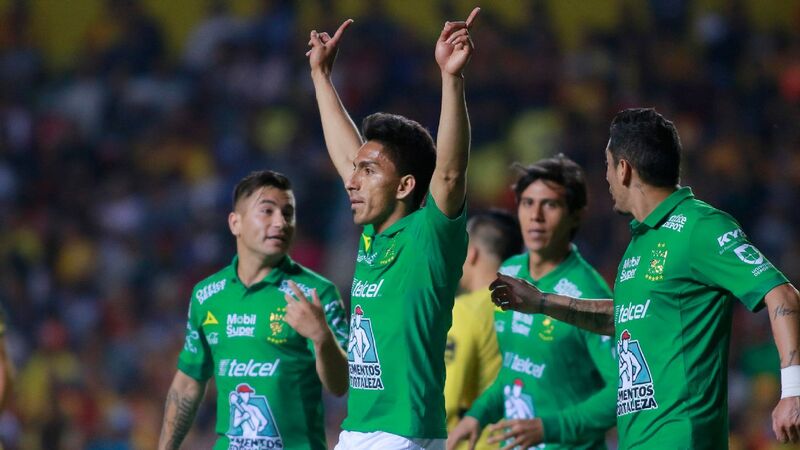 Club America strolled past Pumas comfortably in the quarterfinal, while Santos Laguna put in arguably the best display of any team in Liga MX in 2018 in knocking out reigning champions Tigres. Las Aguilas will be favorites, partly because they close out the series at home. The way Jeremy Menez has hit form after coming back from injury and Mateus Uribe is absolutely at the top of his game bodes well. 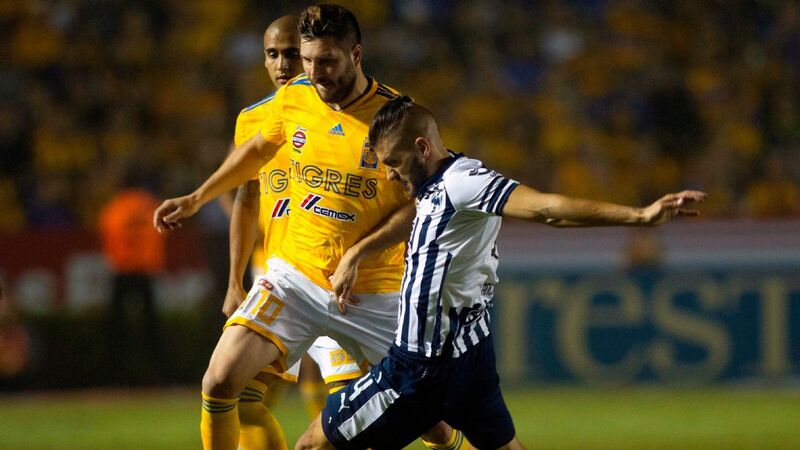 The combination of those two players overwhelmed Pumas, who had no answer. 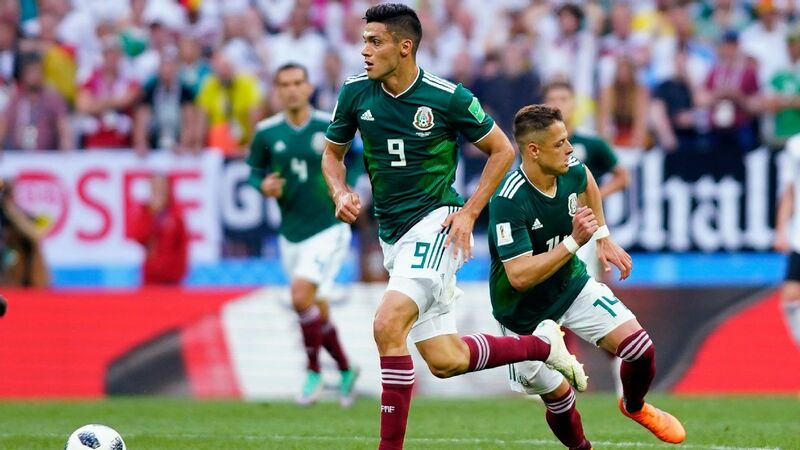 Add to the equation Oribe Peralta's work rate (which remains spectacular despite his much-talked-about goal drought), Agustin Marchesin's goalkeeping and the midfield rock Guido Rodriguez and America has players with big-game personalities. 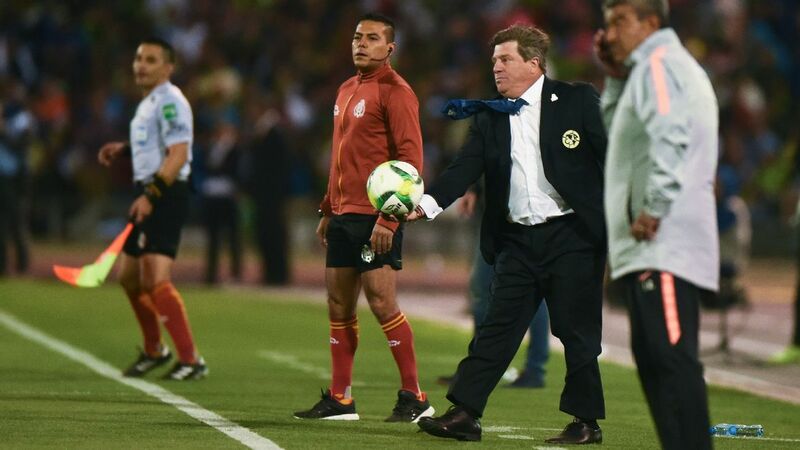 America's slightly inconsistent regular season and loss to Toronto in the CONCACAF Champions League seemed to make people forget that Miguel Herrera's side is, on paper, still one of the top three in the league. 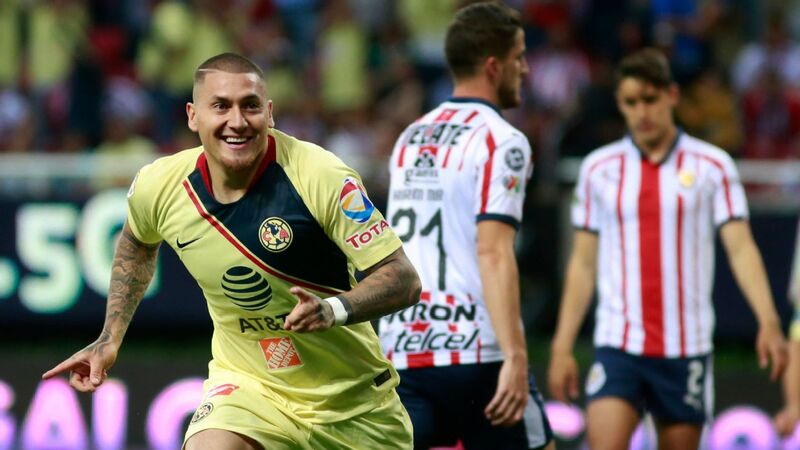 With Monterrey and Tigres now out, Las Aguilas will be confident of picking up title number 13 and once again going ahead of Chivas in number of overall championships. 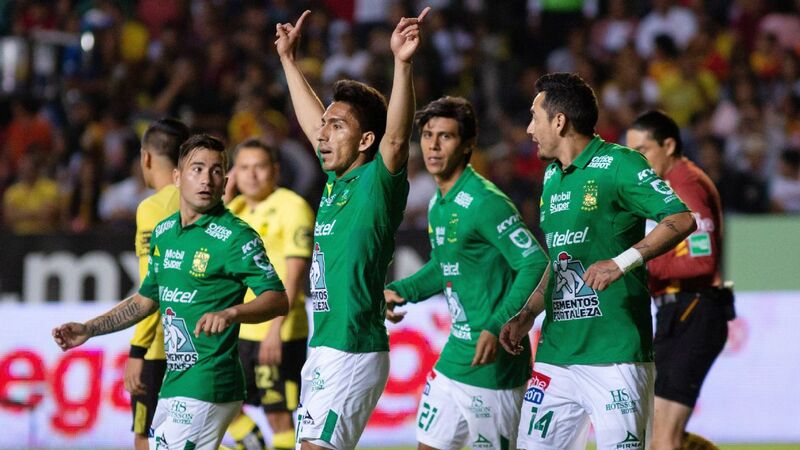 But Santos Laguna won't be a pushover, as Tigres found out. 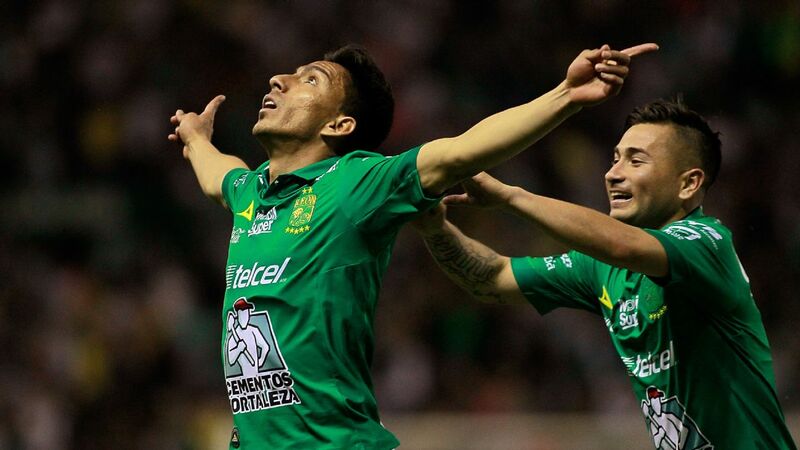 Los Guerreros had the most shots on goal in the regular season and, in Jose Juan "Gallito" Vazquez -- who has played every single minutes of the season and covered more distance than anyone else in the regular season -- have a central midfielder with three Liga MX titles already under his belt. 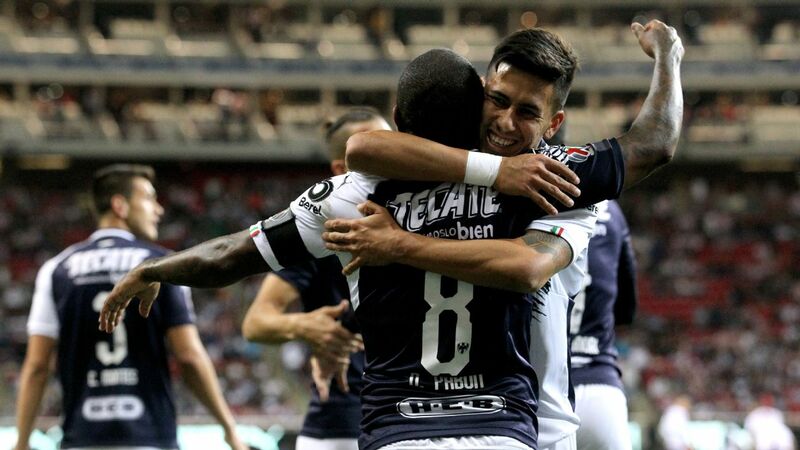 The really good news for Santos fans is that it appears striker Djaniny will be fit to play, after spraining in his shoulder in what looked to be a serious and painful injury last Sunday. 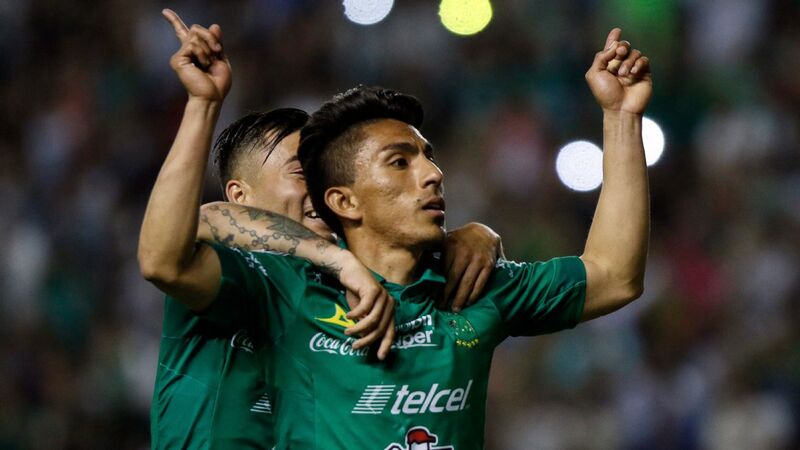 Djaniny, who has 15 goals this season, can cause America's backline real problems, and it'll be another test for young Mexico international center-back Edson Alvarez. 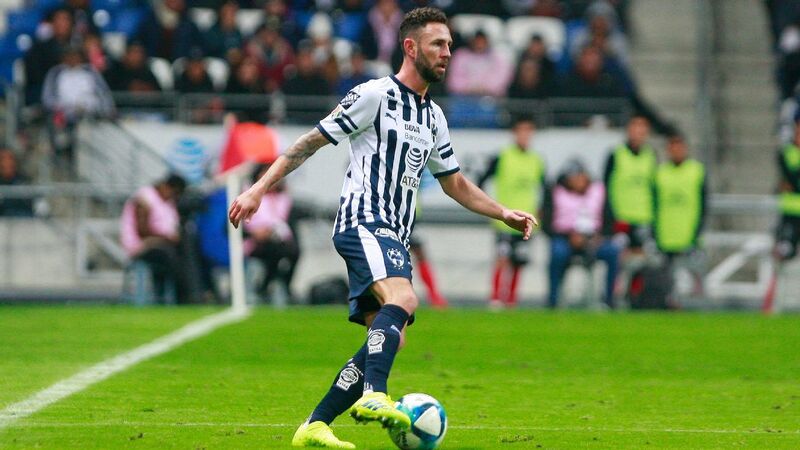 The other issue coach Robert Siboldi has to consider is whether Nestor Araujo is ready to return and if he should be risked, especially given Gerardo Alcoba was immense against Tigres.